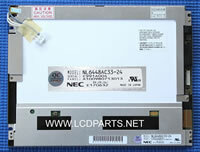 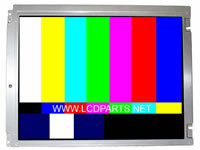 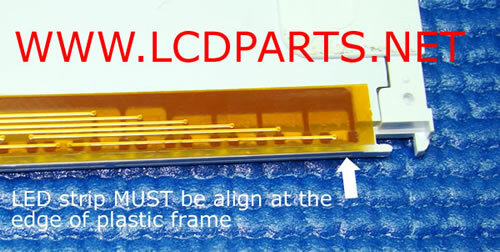 Allen Bradley 2711E-T10C6, one of the most popular LCD tocuh screen in PLC industrial. 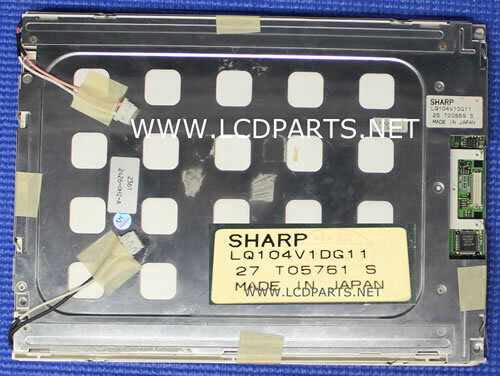 This 10.4 inch Allen Bradley 2711E-T10C6 has Sharp LQ104V1DG11 LCD screen. 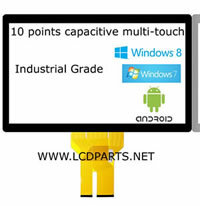 It is originally equipped with a dual CCFL backlight lamps LCD panel. 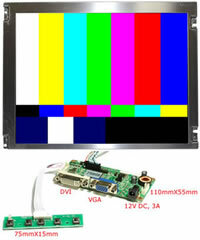 To extend it life and improving its performance, upgrading to UB54 Series LED backlight is the best option.